Looks like the internet is under some sort of attack. Facebook has just recovered from Cambridge Analytical user data leak. Now, Google is about to have something on her neck. 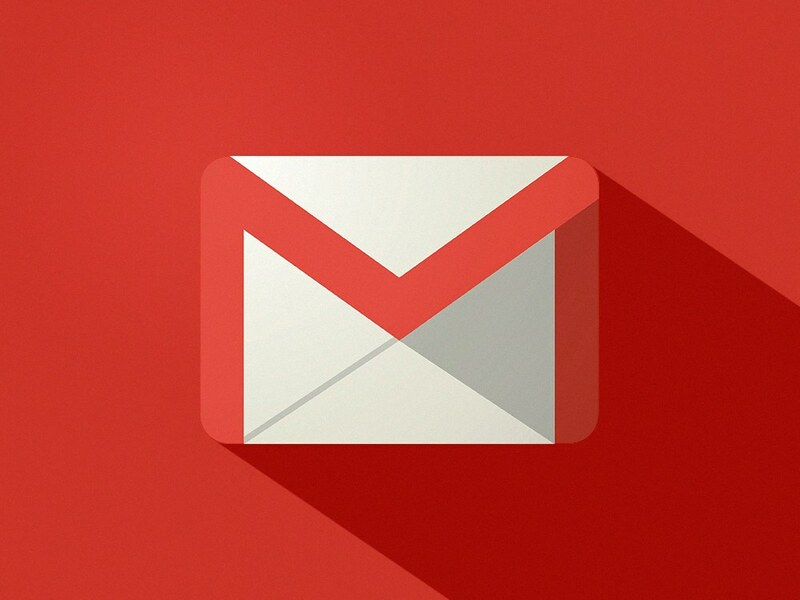 Gmail users claim they have been receiving spam mails sent by their own account. The mails received were mostly ads related. Some users even after used the last of Gmail account security feature still experienced the hitch. The messages were also placed on sent folder because it was from the same user. – Google spokesperson says. .
“My email account has sent out 3 spam emails in the past hour to a list of about 10 addresses that I don’t recongnise. I changed my password immediately after the first one, but then it happened again 2 more times,” a user wrote on “Google Help Forum”. “Google’s engineering teams are aware of this and are working on a resolution,” Google employee Seth Vargo tweeted in reply to one such complaint. Facebook answers the toughest of questions – If I’m not paying for Facebook, am I the product?